LEDTRONICS has released new energy-efficient T8/bi-pin LED lighting tubes as the latest fluorescent-replacement in its green-technology product line. According to LEDtronics, the G13 base compatible series LED48T8-288-001W bi-pin LEDs are intended to directly replace conventional T8 fluorescent tubes. 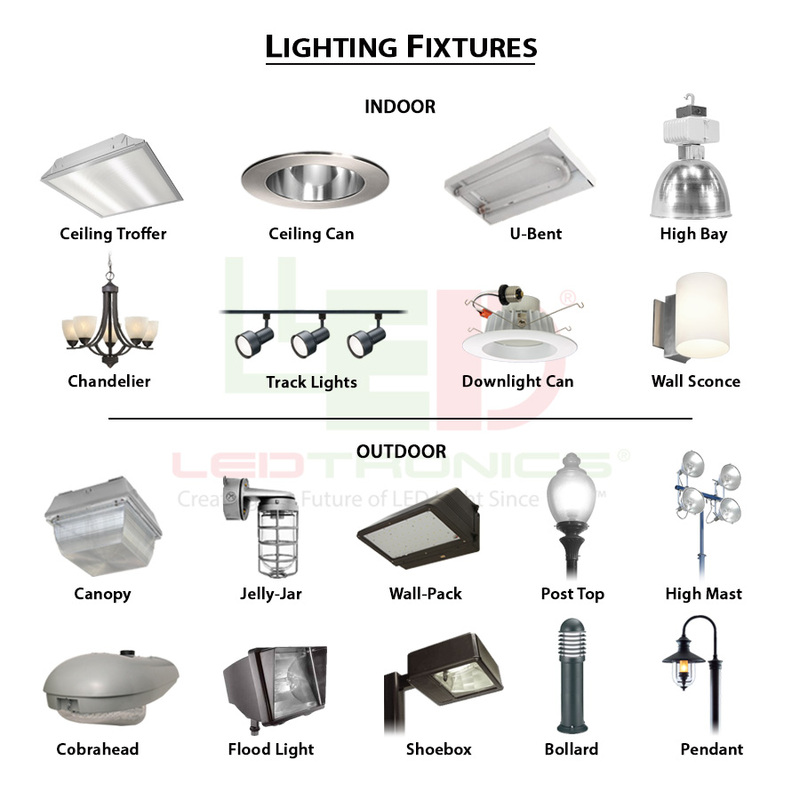 The LED lights are suitable for general lighting in commercial, residential and architectural applications. 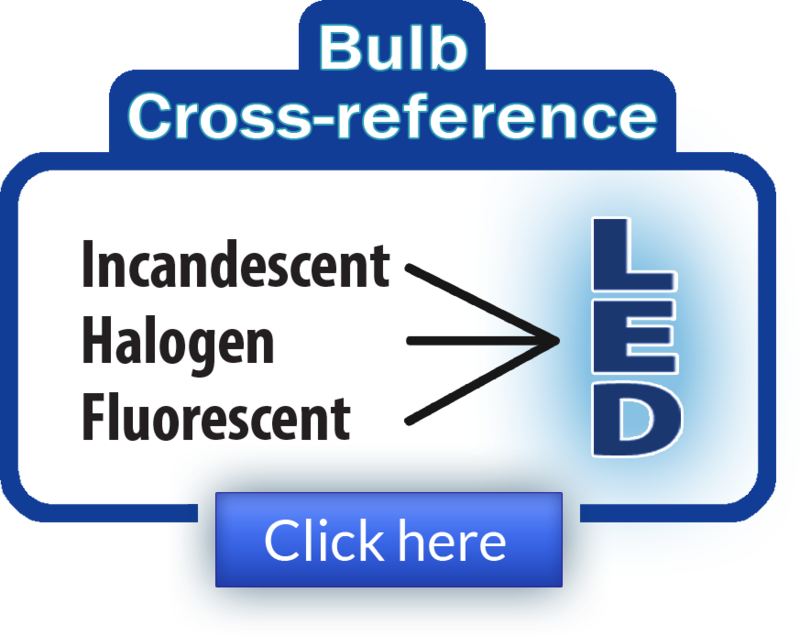 LEDtronics says the T8/bi-pin LED are 1.2m long and consume less than 19W while providing lighting output equivalent of 24 to 32W fluorescent lamps. 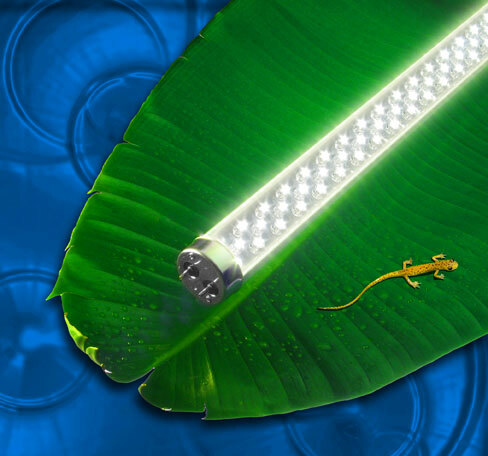 The LED48T8 tubes run on a voltage range of 100 to 290V. The LEDtronics LED48T8 tube lights come in the colours Warm White (SIW) and Pure Daylight White (TPW). The lights are RoHS compliant being lead and mercury free, they emit no infrared or ultraviolet radiation.